OPENING DOORS IS 10 YEARS OLD , AND IT NEEDS YOUR HELP ! Opening Doors have just released a video celebrating 10 years of artistic training for adult performers with a disability. It has already been viewed 17,000 times and counting! But as funds run thin, its very existence could be in jeopardy. 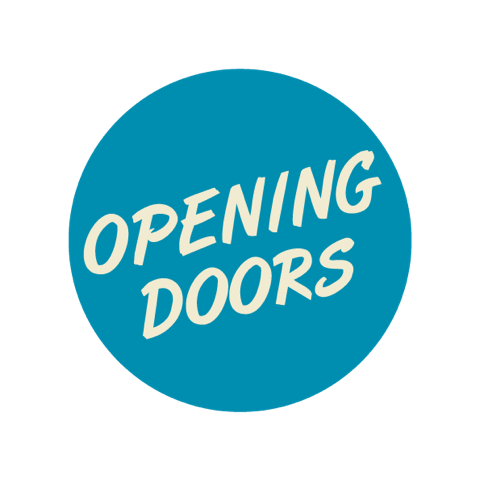 Today Opening Doors welcomes 60 performers who regularly train and perform in music, dance and theatre presentations every year, in Malta as well as in festivals abroad. So far, Opening Doors has relied on artistic funding through different projects supported by Arts Council Malta, as well as other entities. But in order to continue doing its stellar work within the sector, it needs funding, and it is needed NOW. Giving adults with disabilities the opportunity to perform on stage is NOT the greatest thing that Opening Doors Malta has achieved in the past 10 years. The greatest thing this organisaton has achieved is to do all this without burdening parents and its members with any costs and fees. For the past ten years Opening Doors Malta has trained hundreds of adults with disabilities in dance, theatre and music. Led by Opening Doors Association music tutor and percussionist Luke Baldacchino. An overview about Opening Doors Association’s operation with the sector and an insight into the Theatre group’s work. Led by Charlotte Stafrace, applied theatre practitioner, actress and PR for Opening Doors Association, and Andrea Grancini, applied theatre practitioner, actor and lead tutor for Opening Doors’ theatre group.